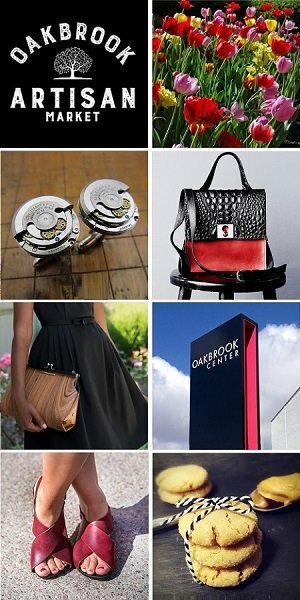 We are pleased to have Mrs. Thinster’s Chocolate Chip Cookie Thins in the VIP Goodie Bag at StyleChicago.com’s Resolutions 2019 at the W Chicago- City Center on Friday, January 18, 2019. To learn more about the Mrs. Thinster’s Cookie Thins, please visit them online. 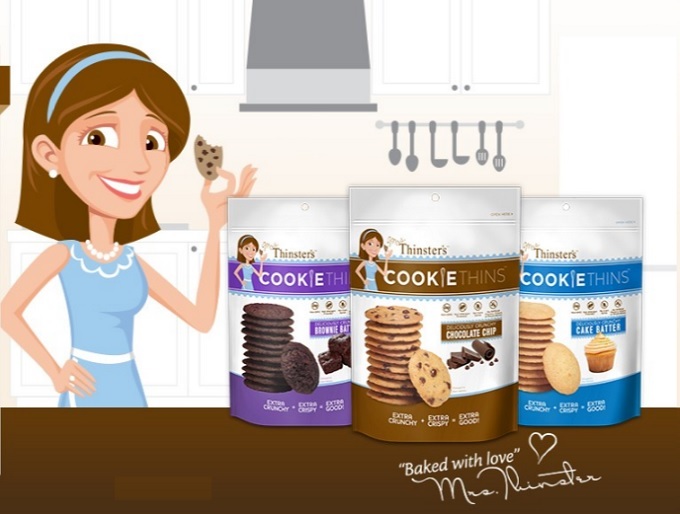 Mrs. Thinster’s Cookie Thins only uses simple, wholesome ingredients that you have in your pantry, crafted in a facility that does not process peanuts or tree nuts. They pride themselves on making cookies that are thin, crispy and deliciously crunchy. With three great flavors, plus seasonal additions…Mrs. Thinster’s cookie thins are always baked with love. The cookie thins are always non-GMO, RBGH-free, never made with corn syrup, artificial flavors, colors or preservatives. One morning, Mrs. Thinster decided to make a batch of her favorite homemade cookies. Then, realizing she only had enough dough for one tray, she placed the dough on the baking sheet with a teaspoon instead of a tablespoon. The result? Ever so thin, crispy, deliciously crunchy cookies. From then on, the creative baker was called Mrs. Thinster! Mrs. Thinster’s products can be found nationwide at store like Target, Wal-Mart, Walgreens, Sam’s Club, Costco, Kroger and Albertson’s.